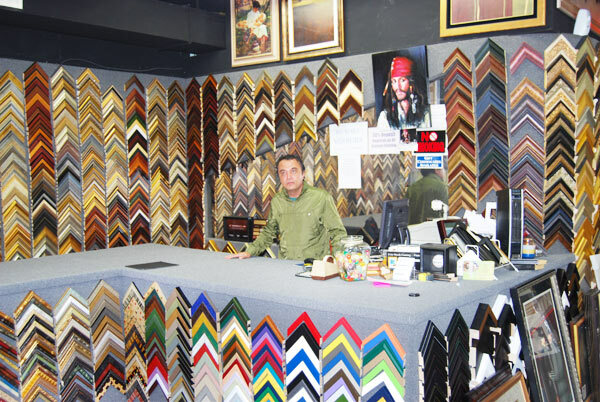 Come in for a free estimate! 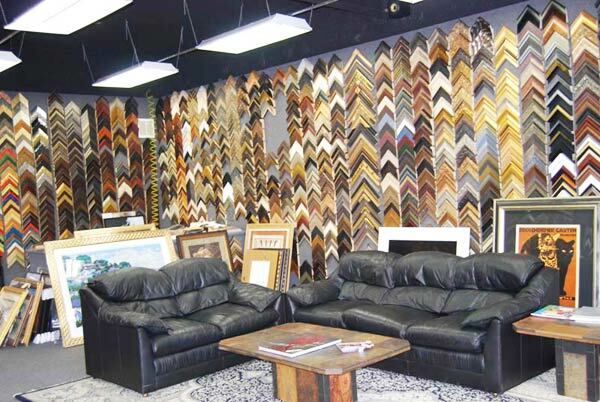 We offer 1 hour custom framing and a completeselection of over 500 different moulding choices. We will relentlessly track down whatever you are seeking!